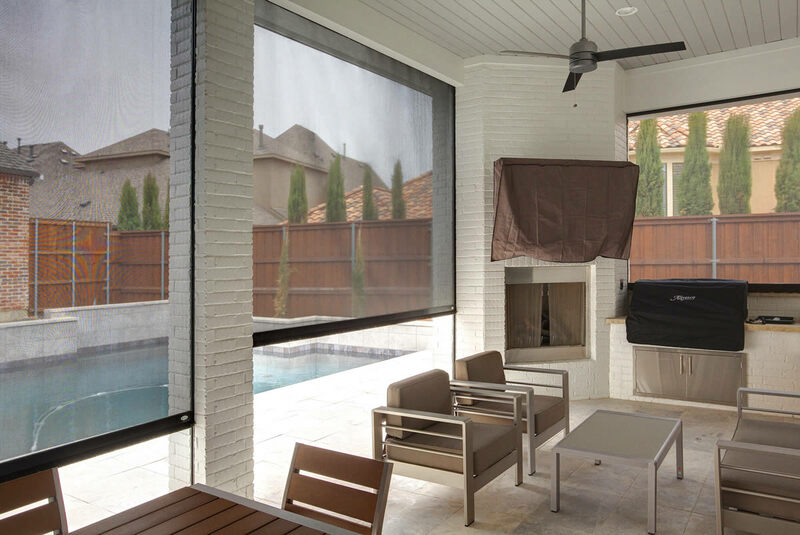 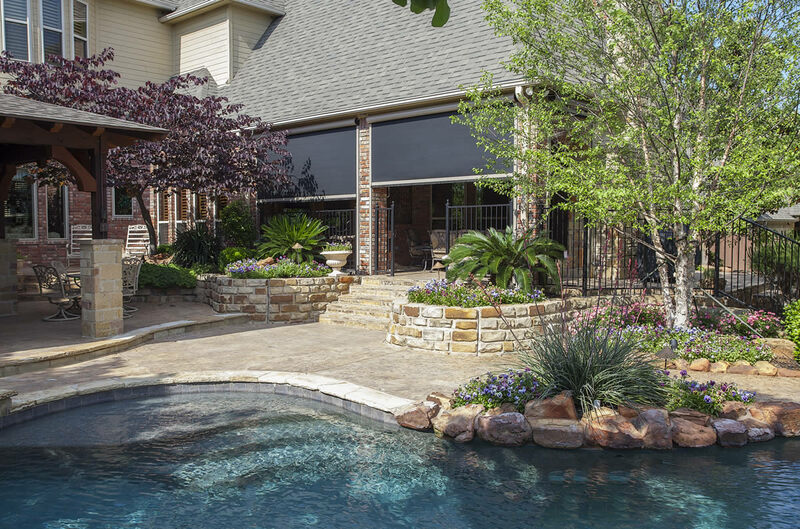 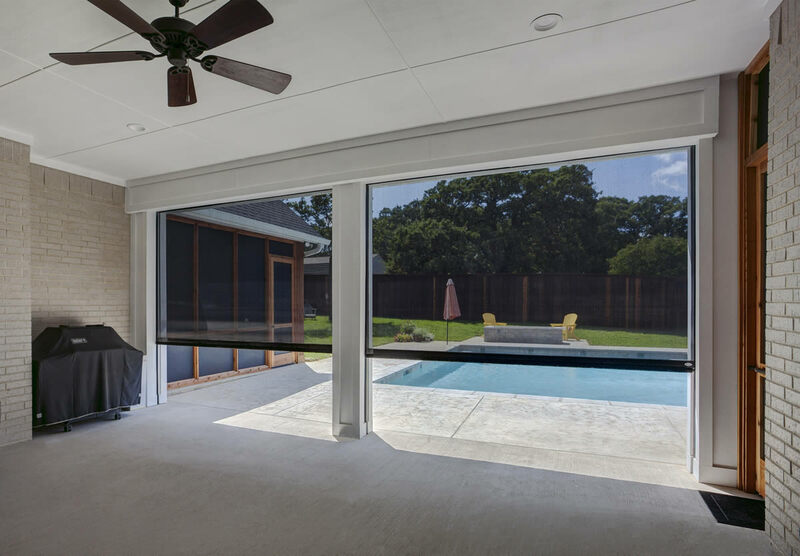 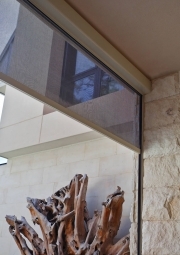 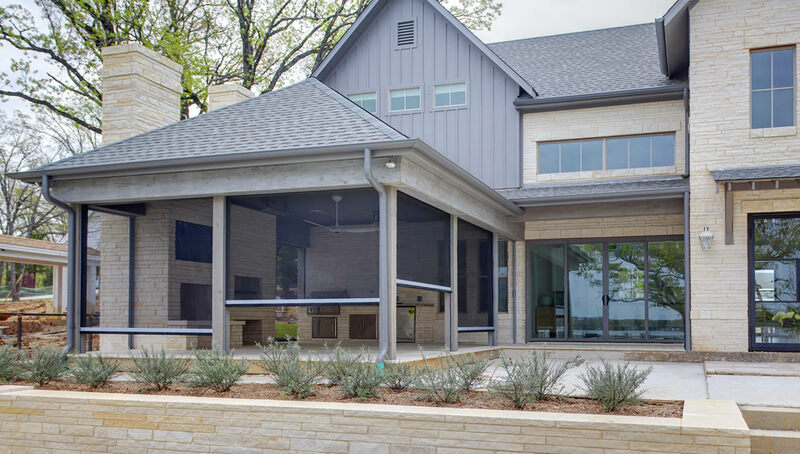 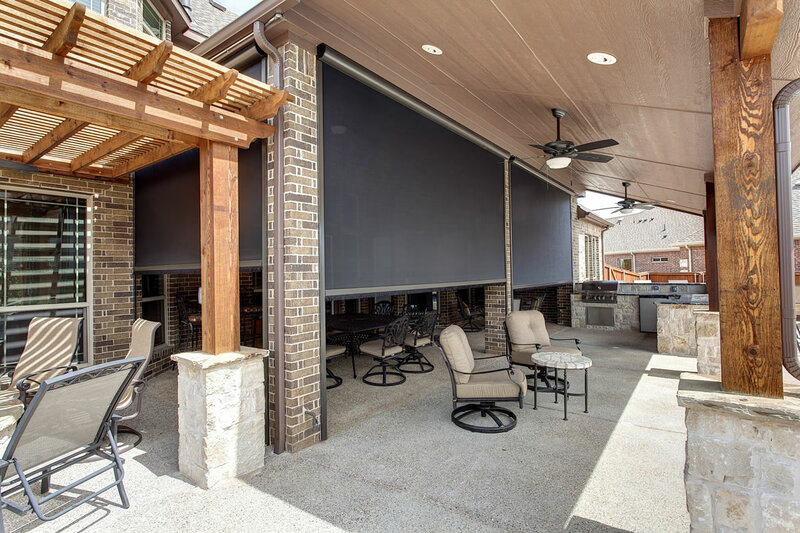 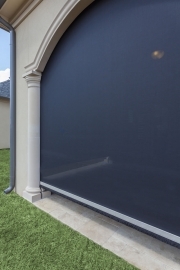 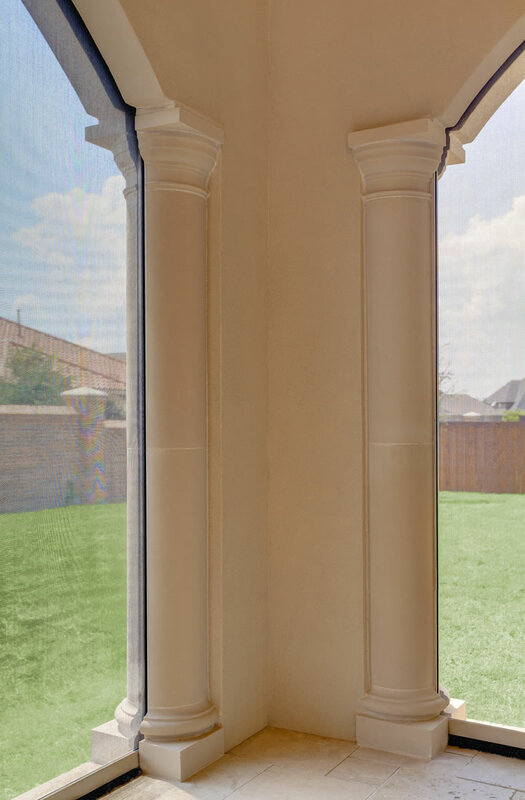 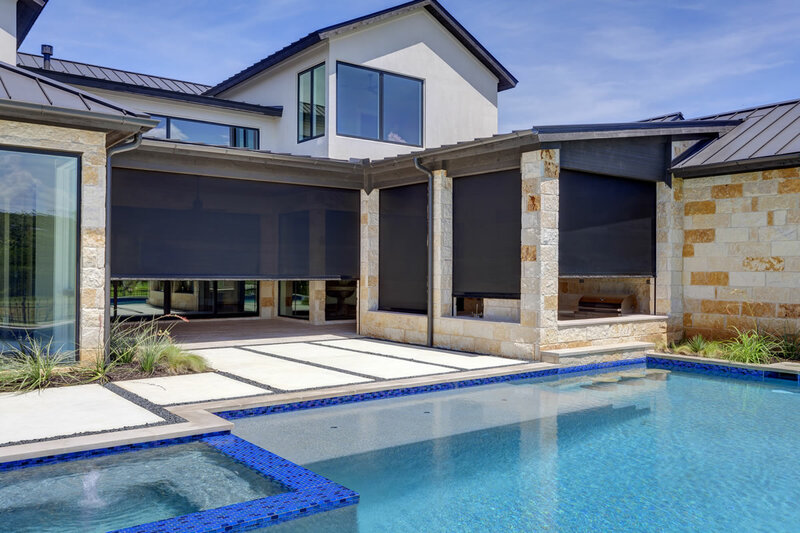 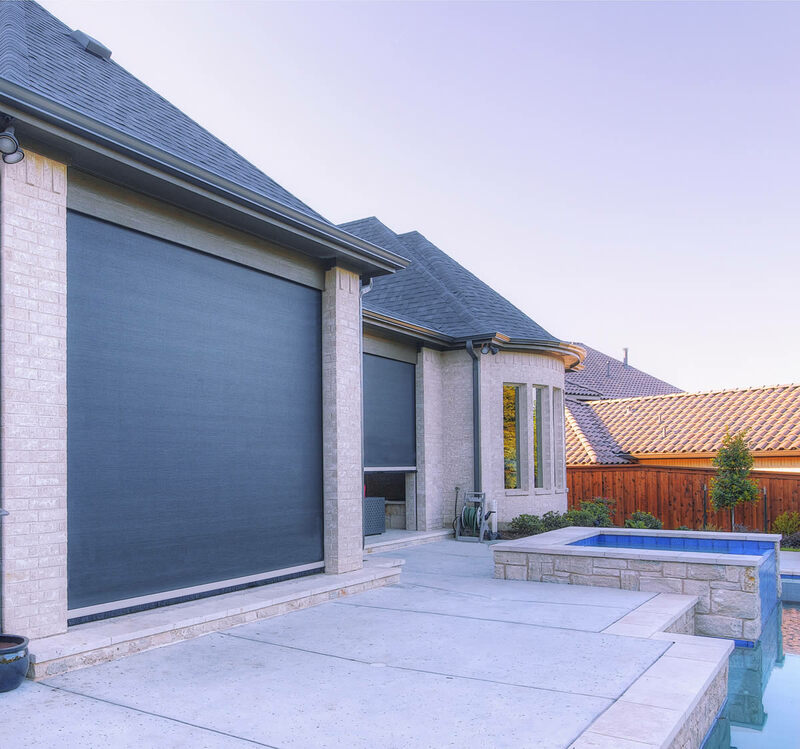 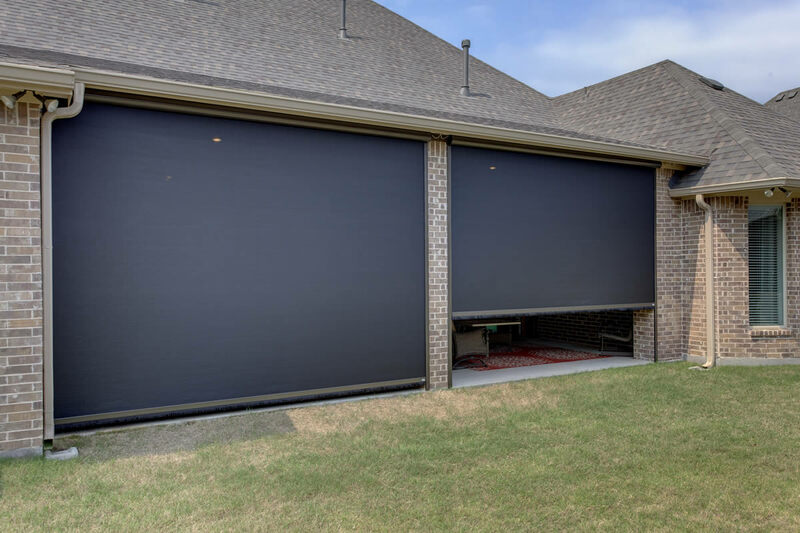 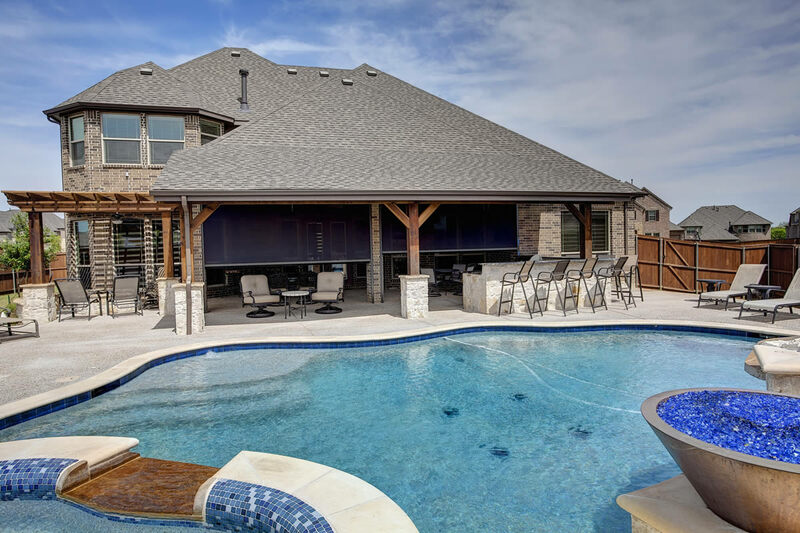 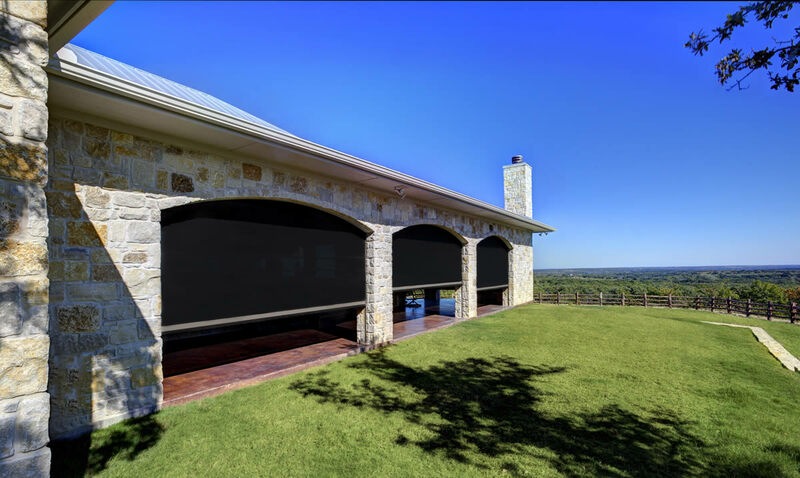 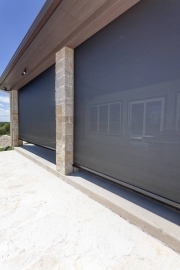 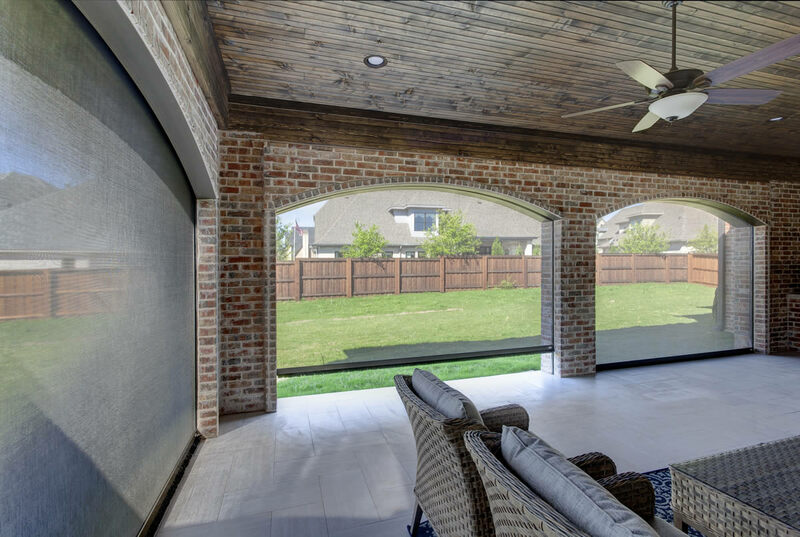 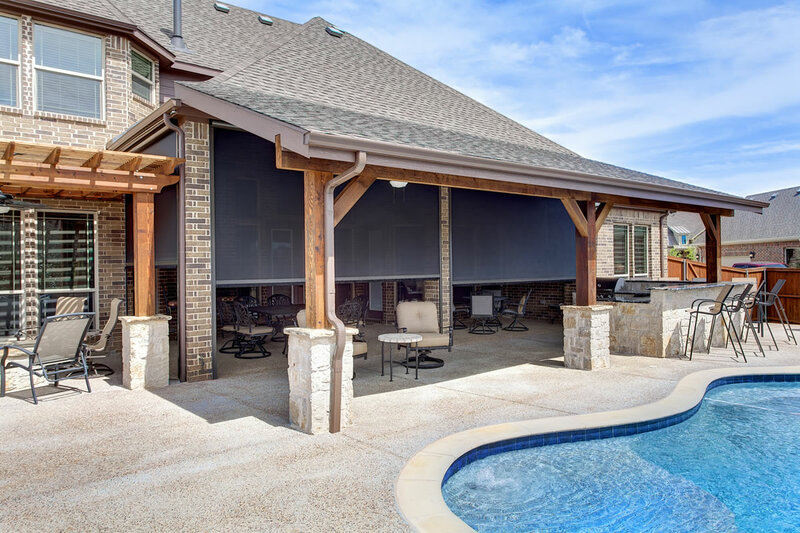 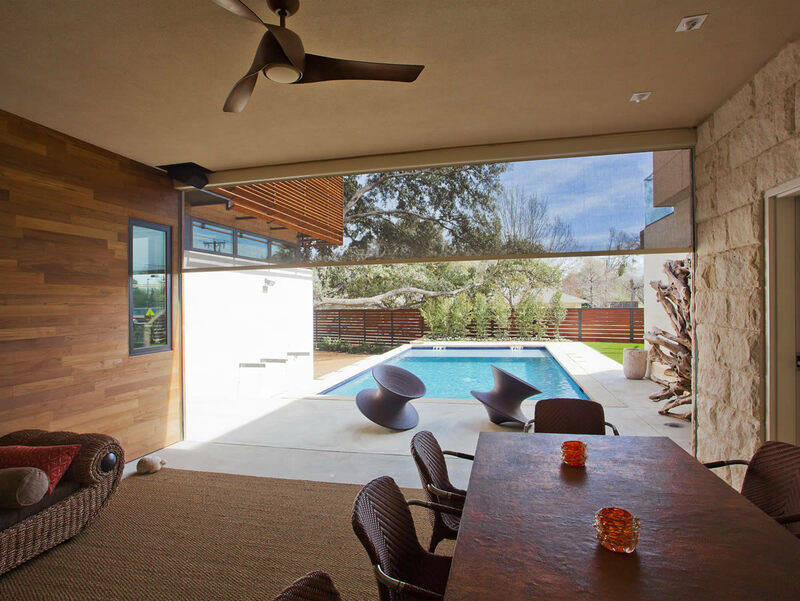 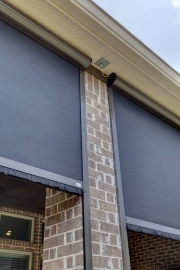 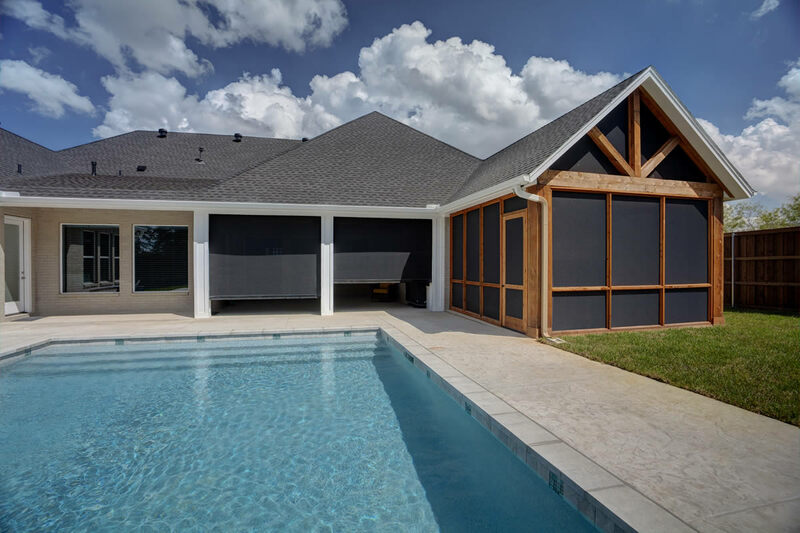 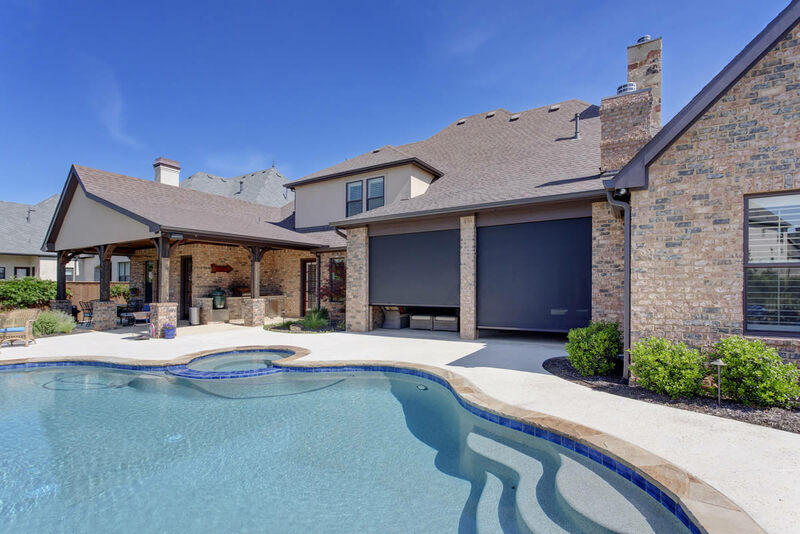 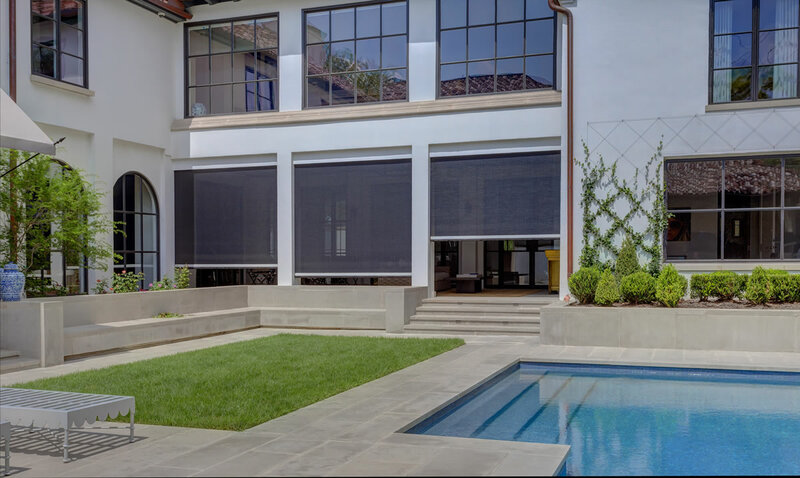 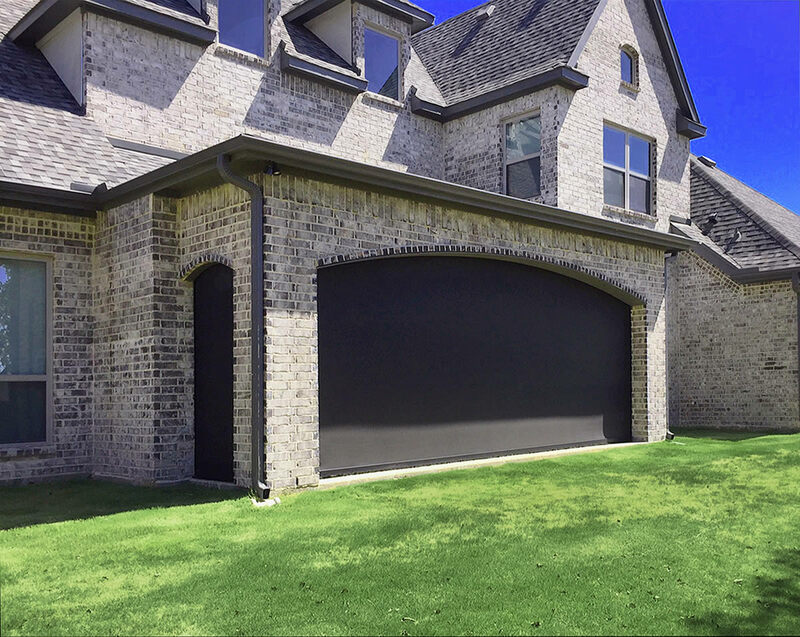 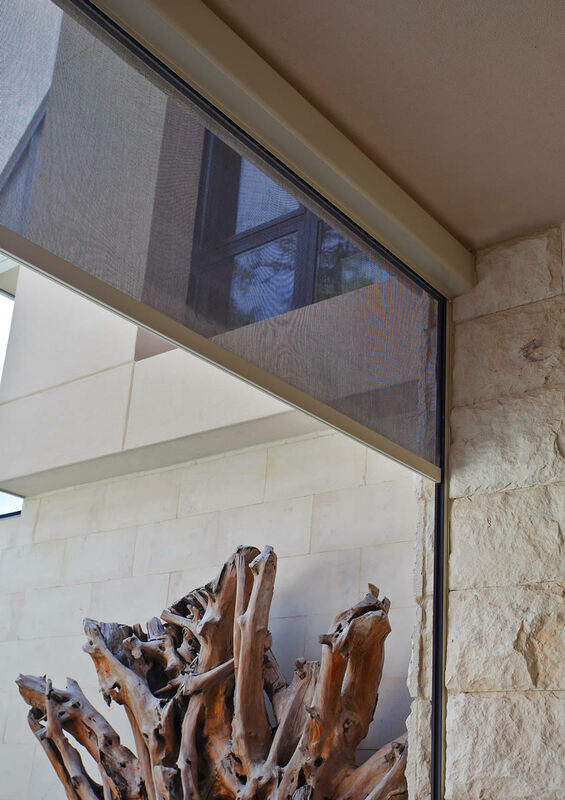 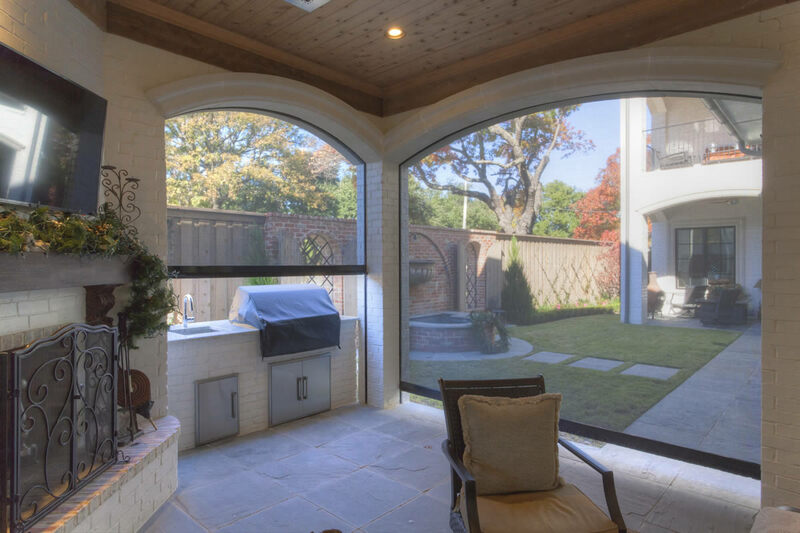 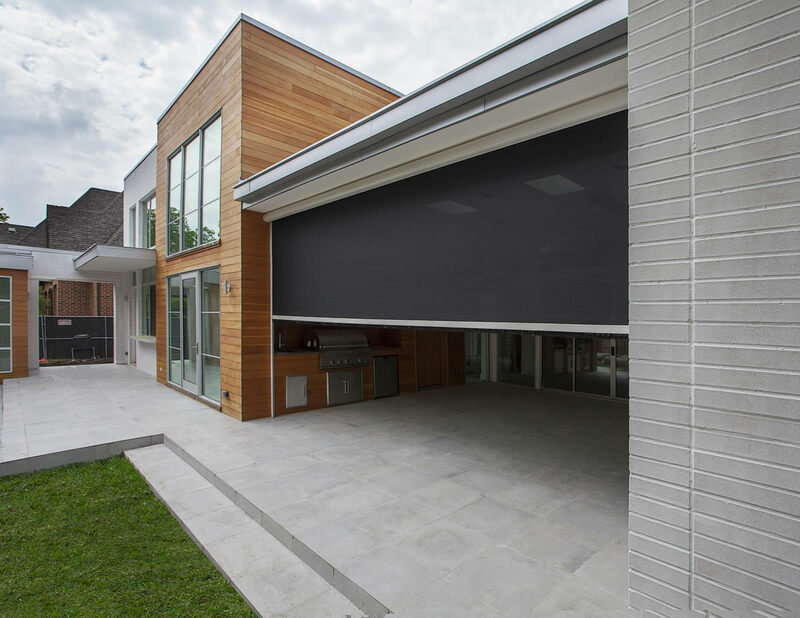 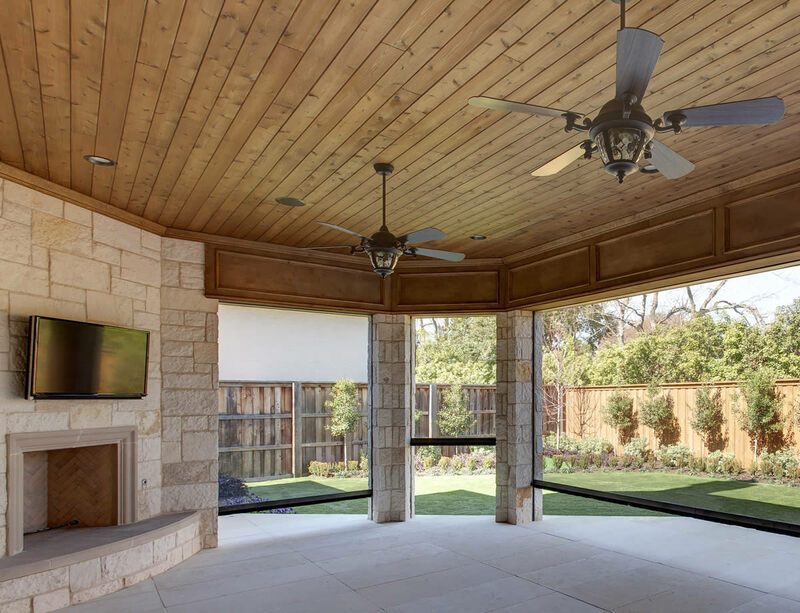 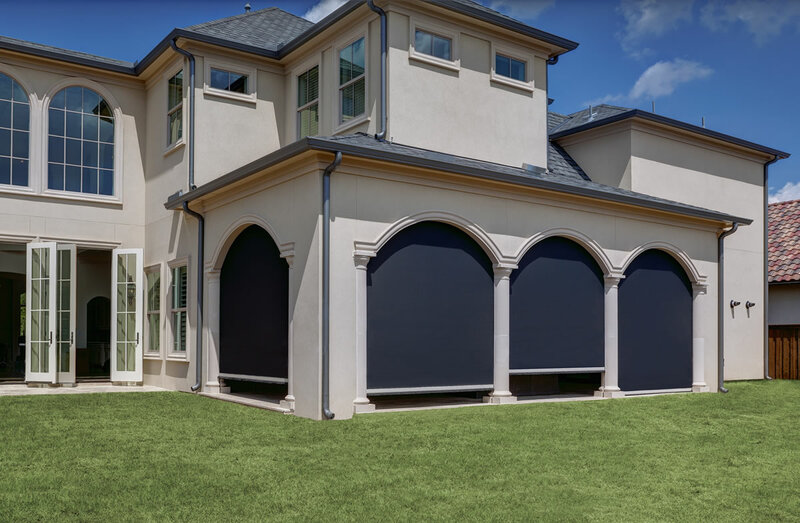 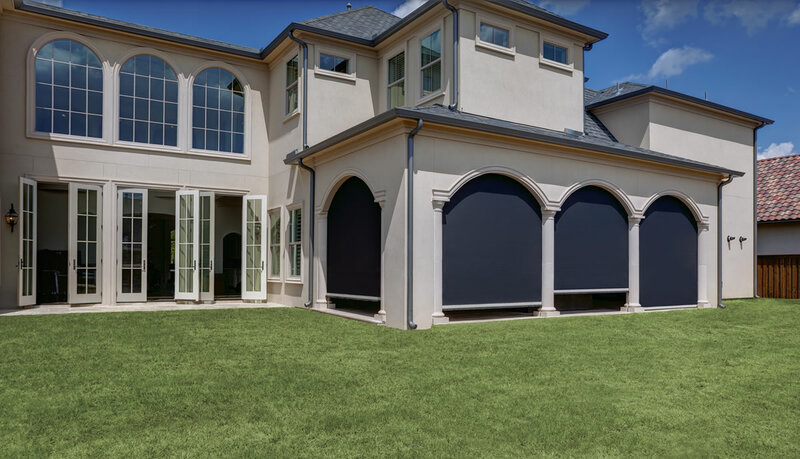 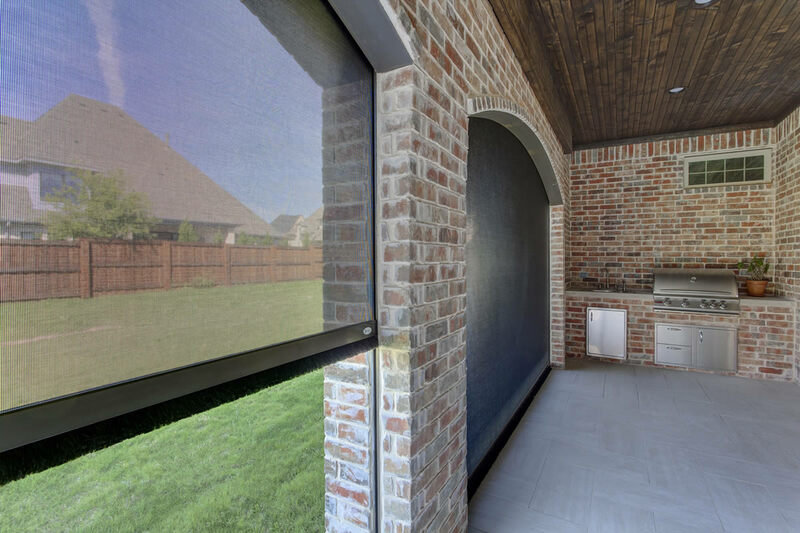 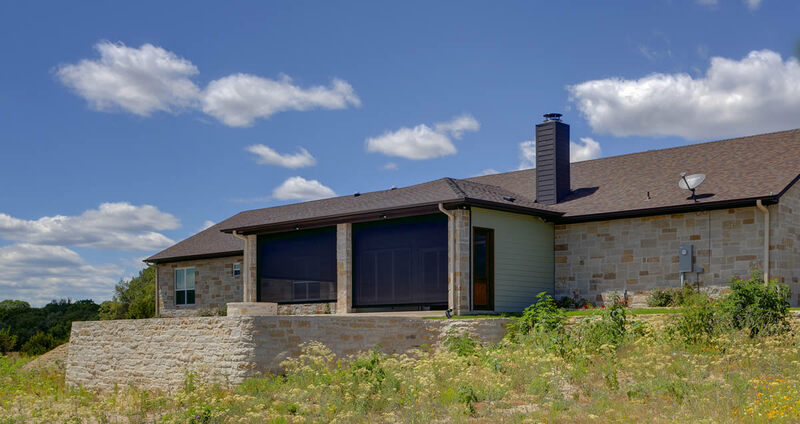 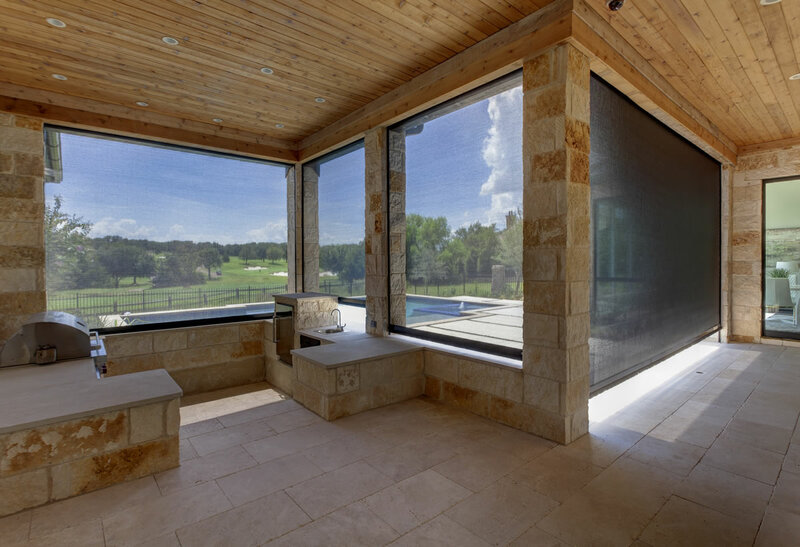 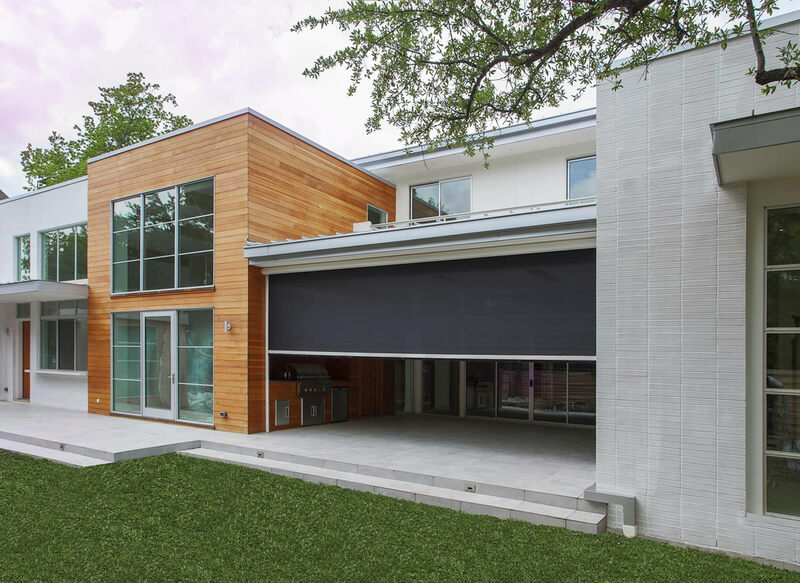 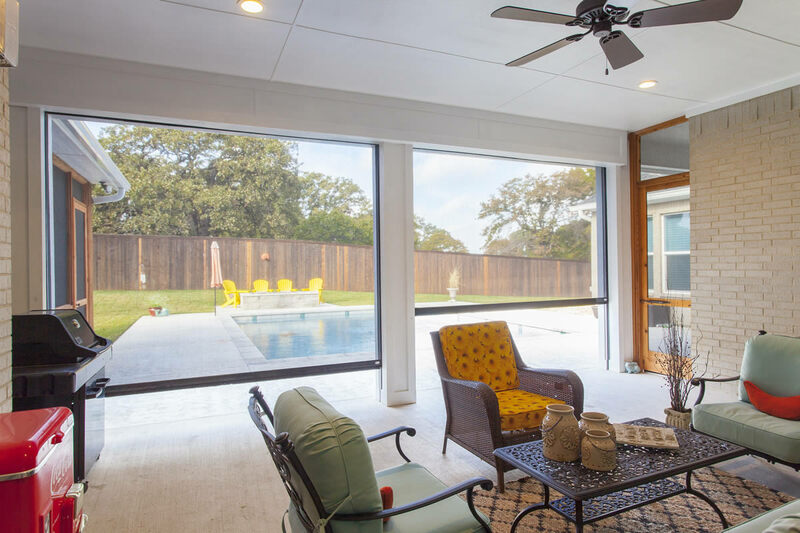 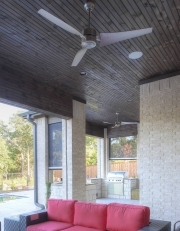 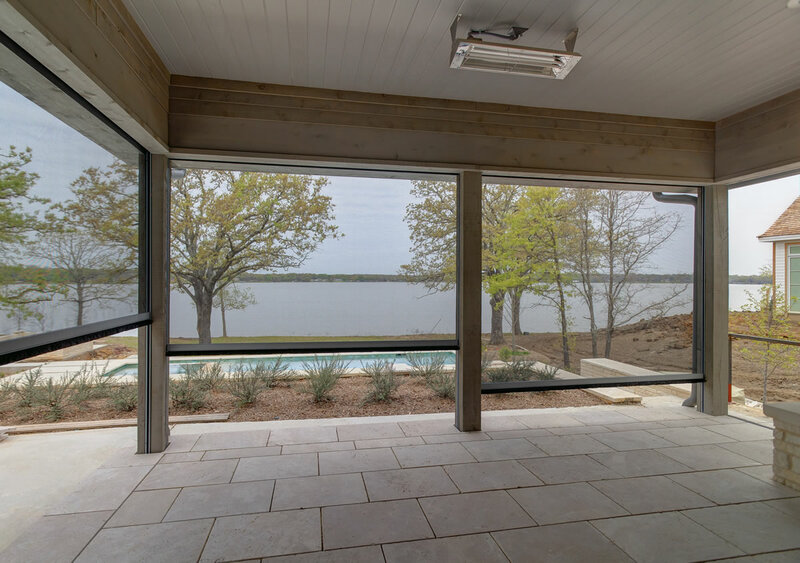 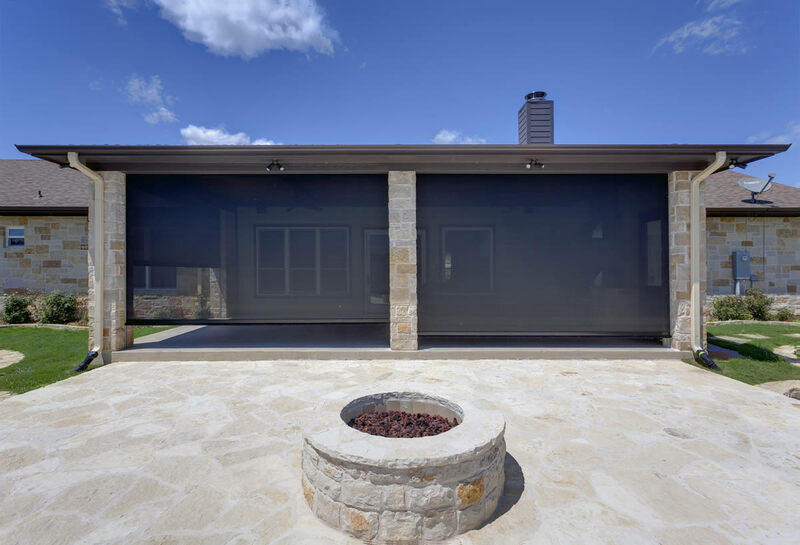 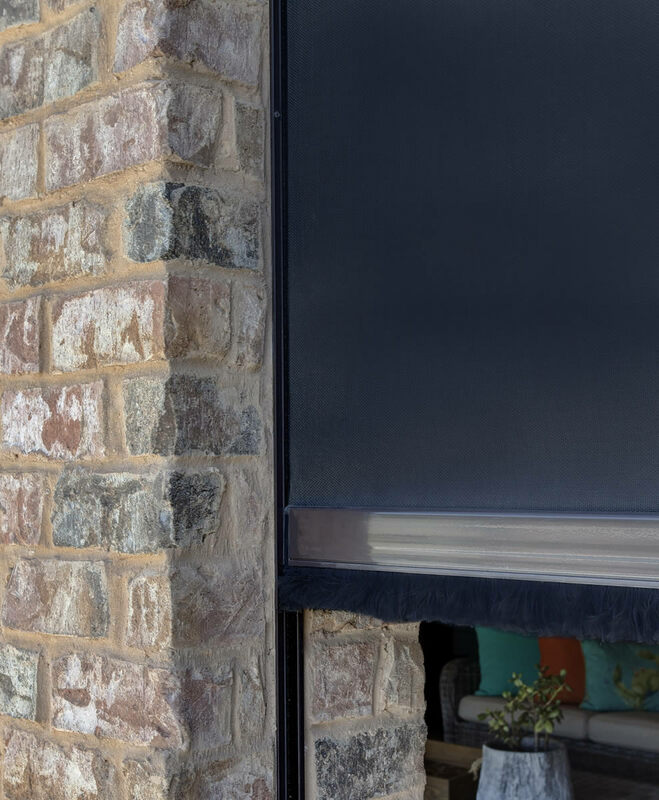 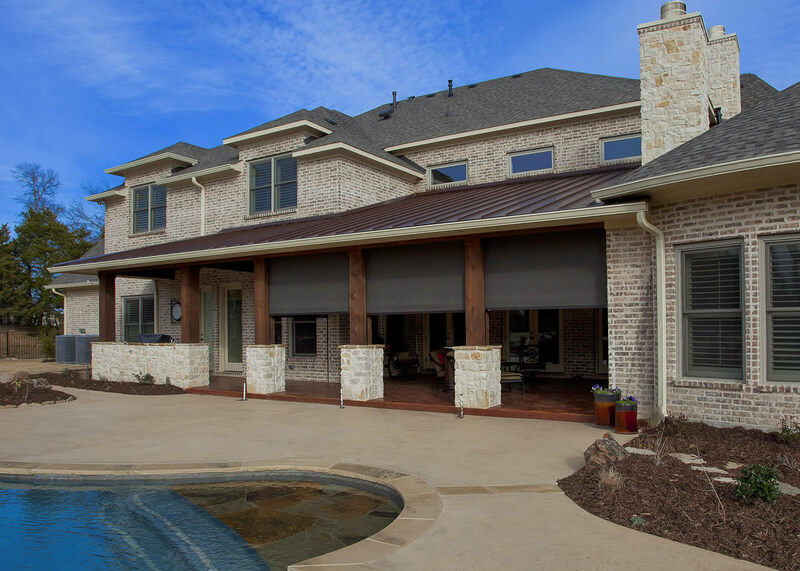 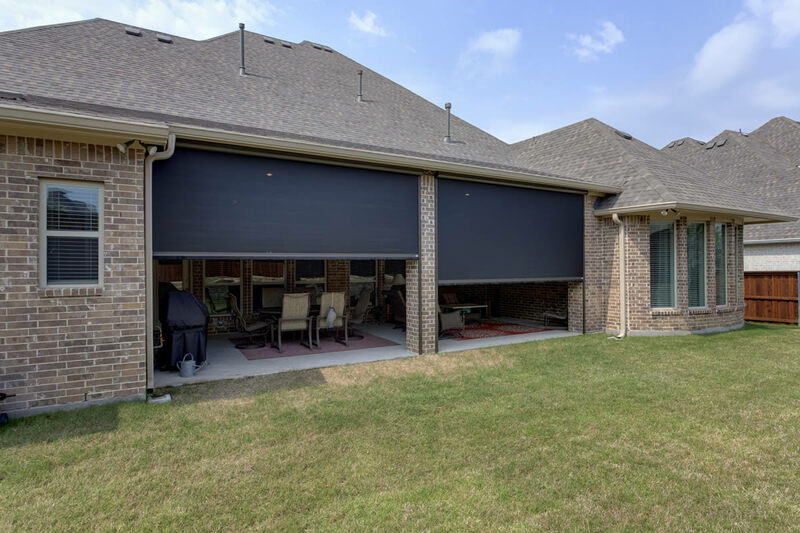 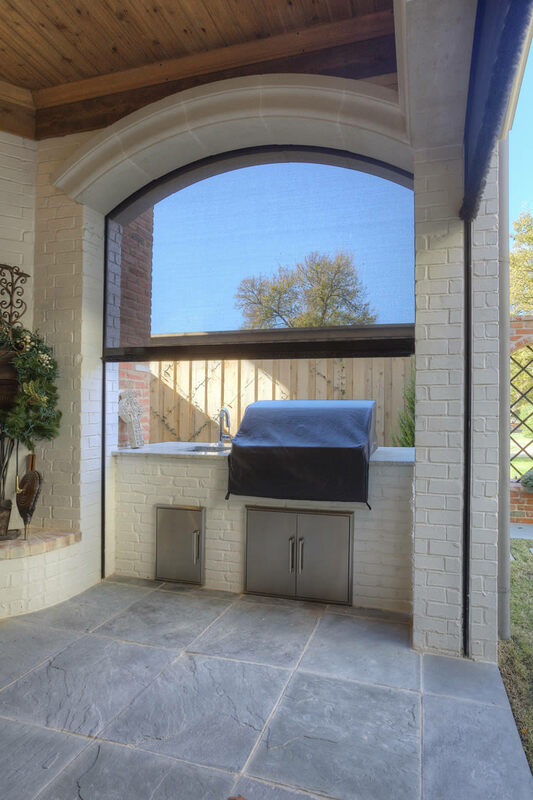 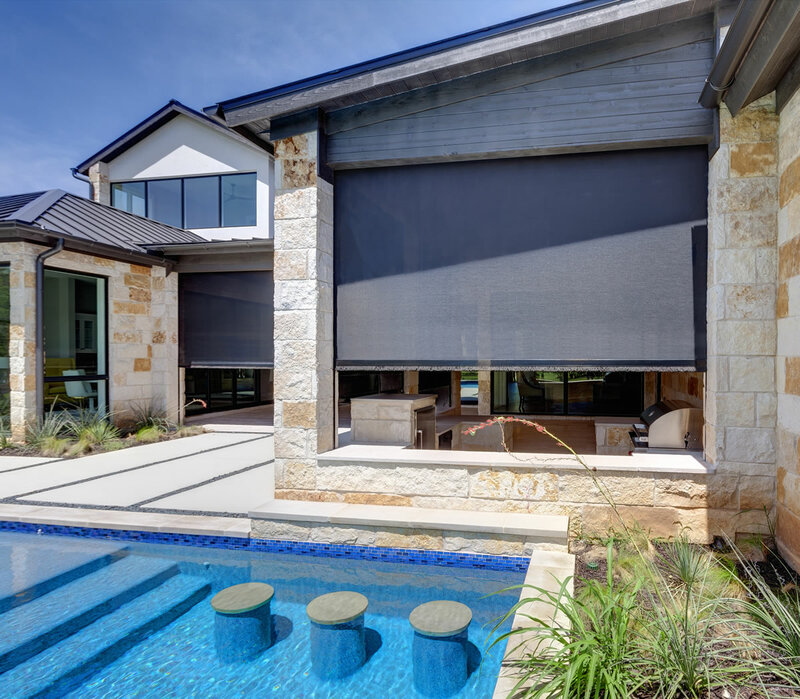 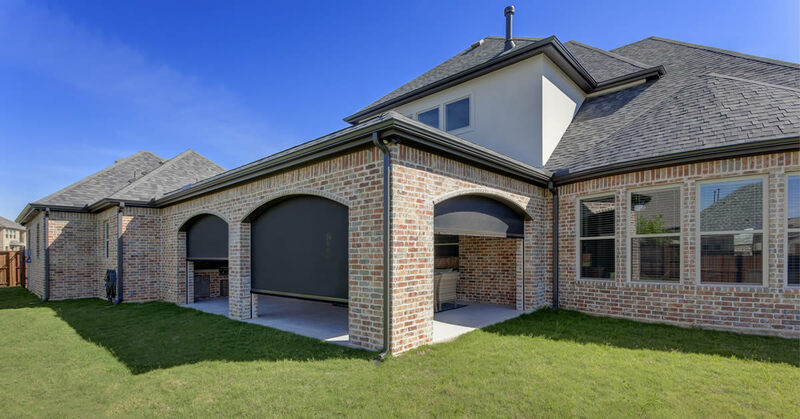 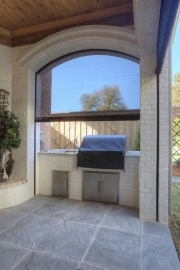 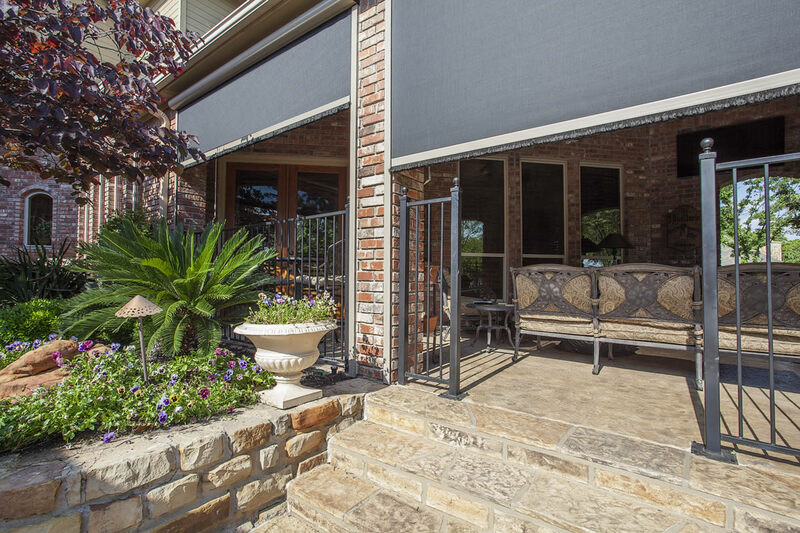 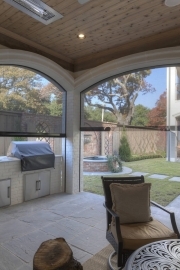 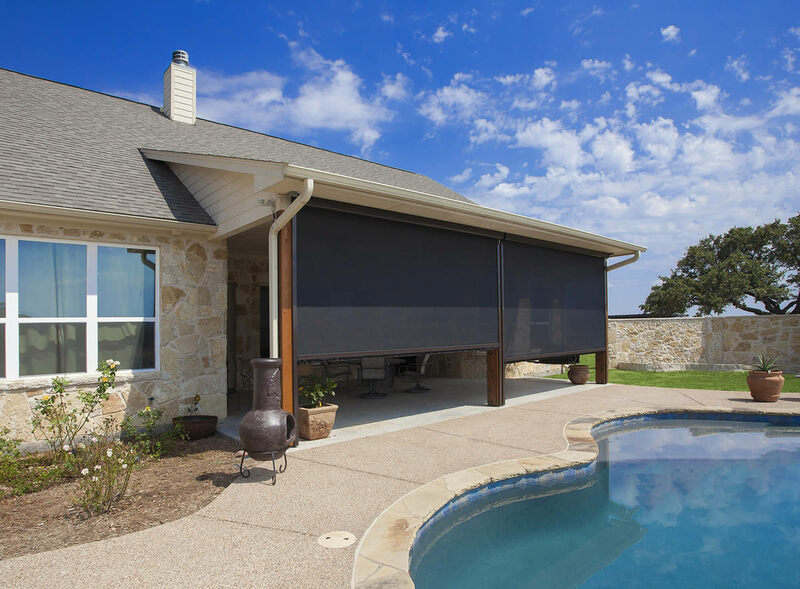 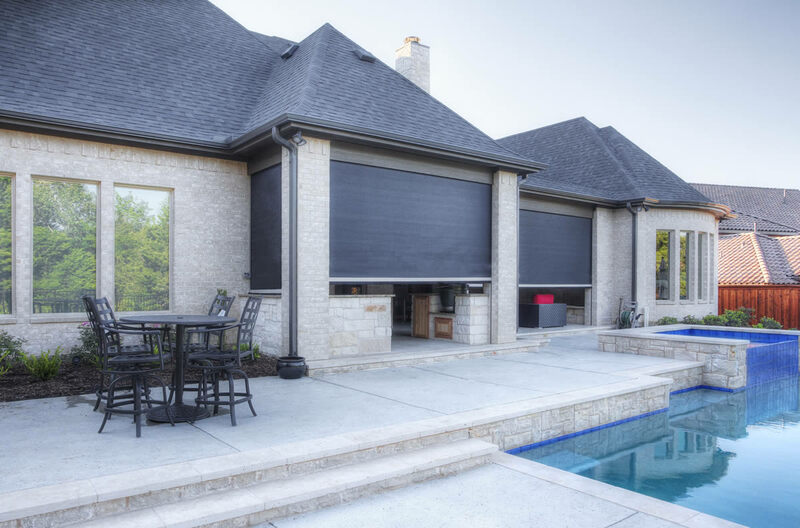 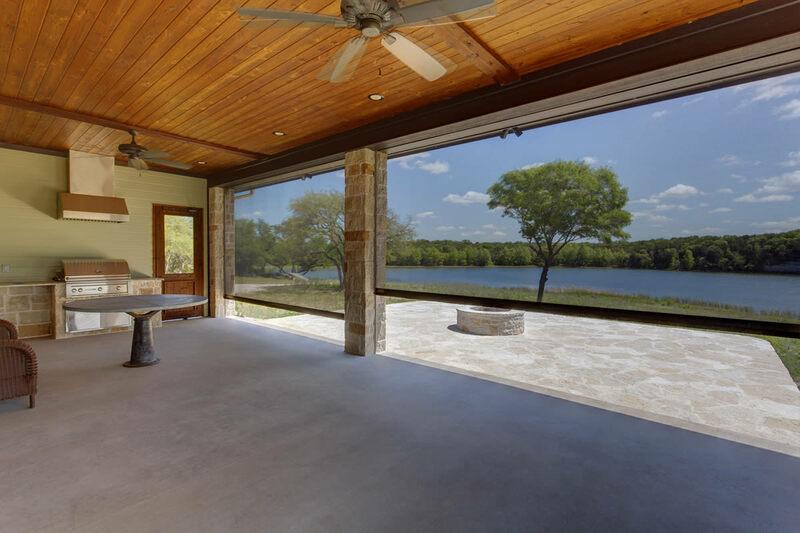 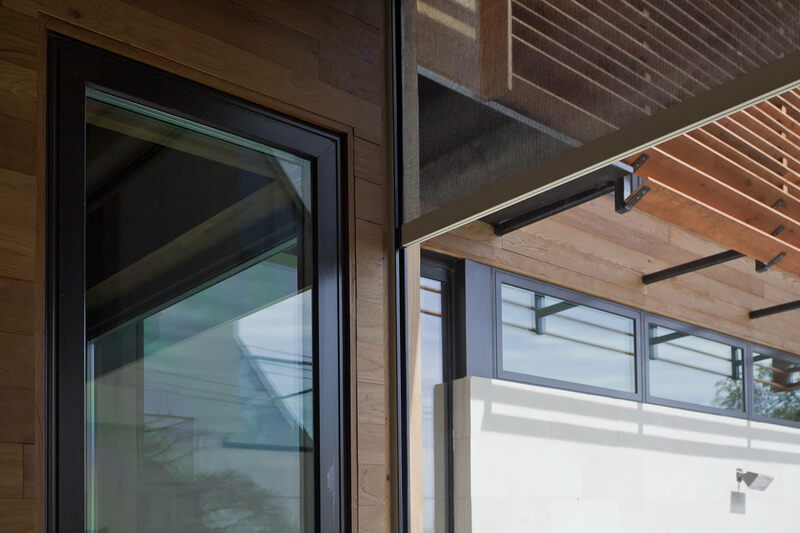 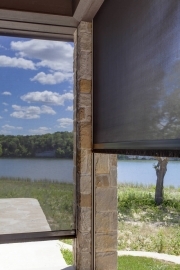 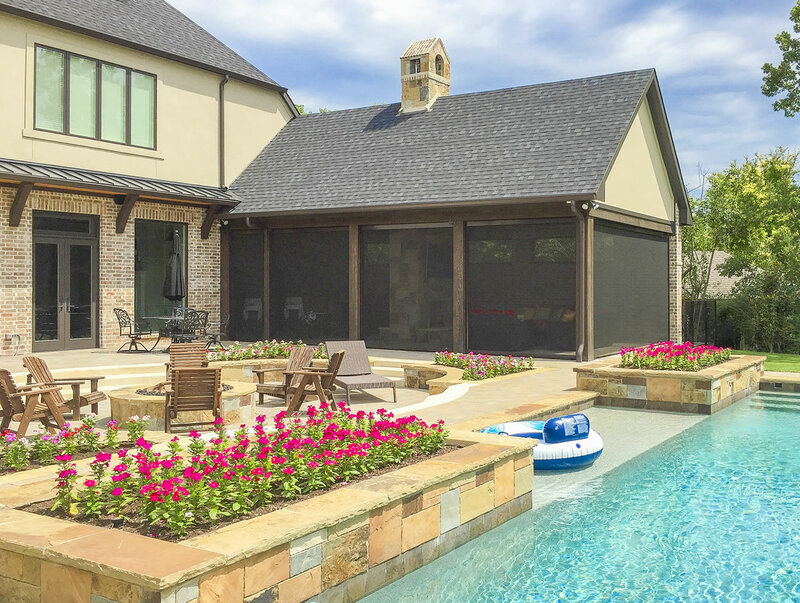 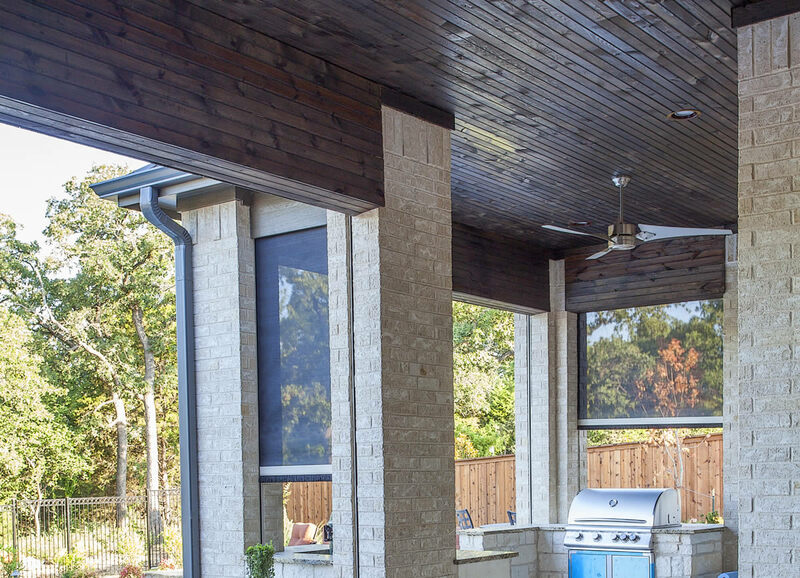 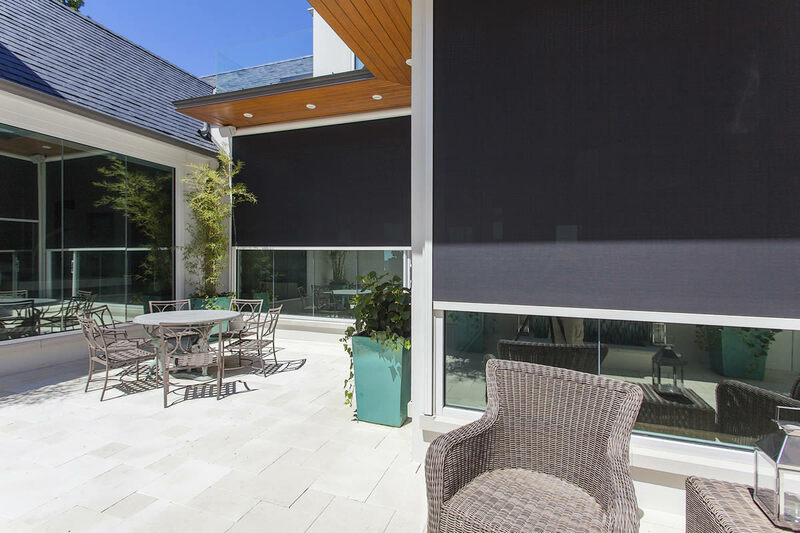 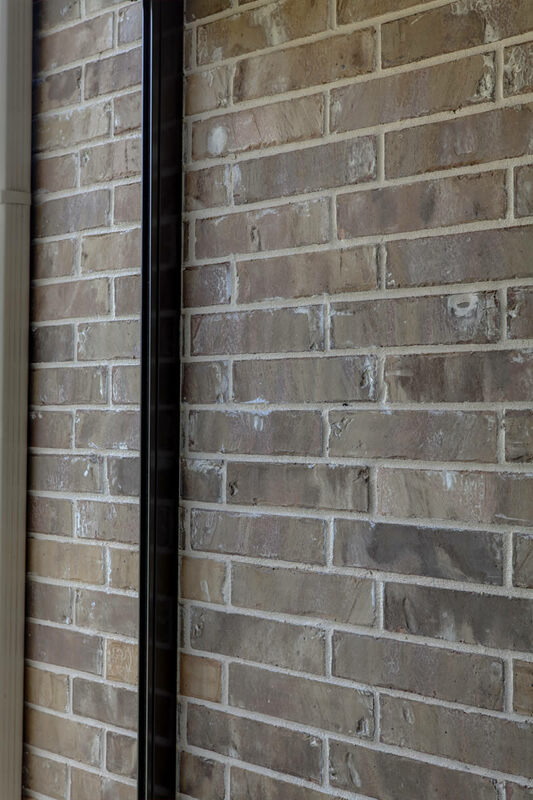 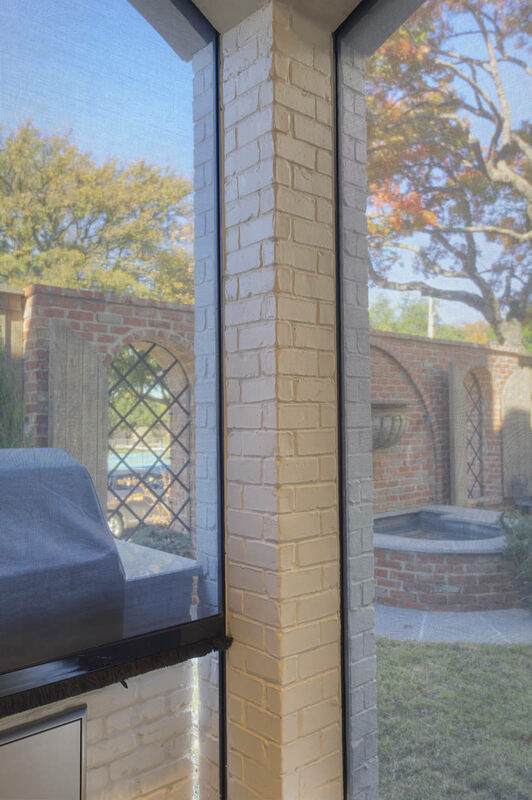 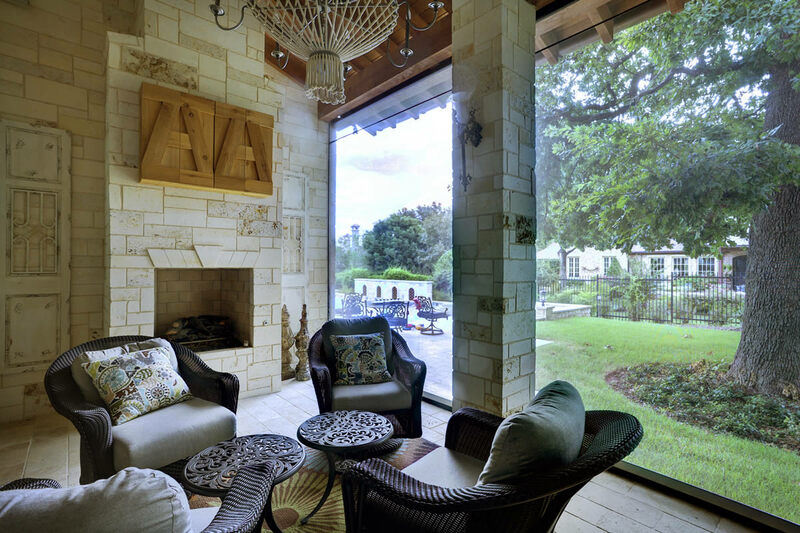 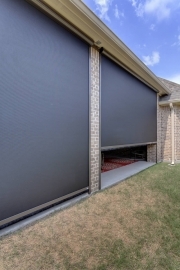 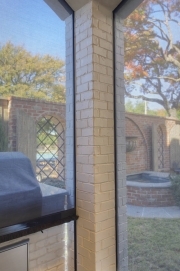 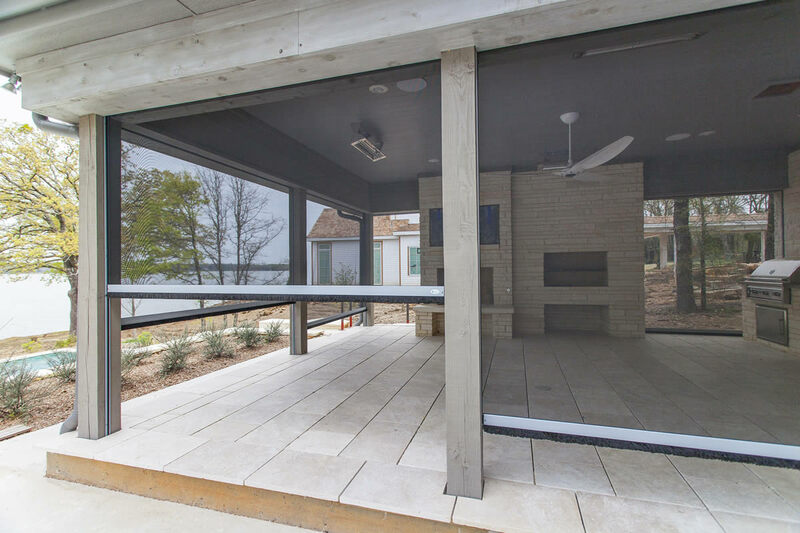 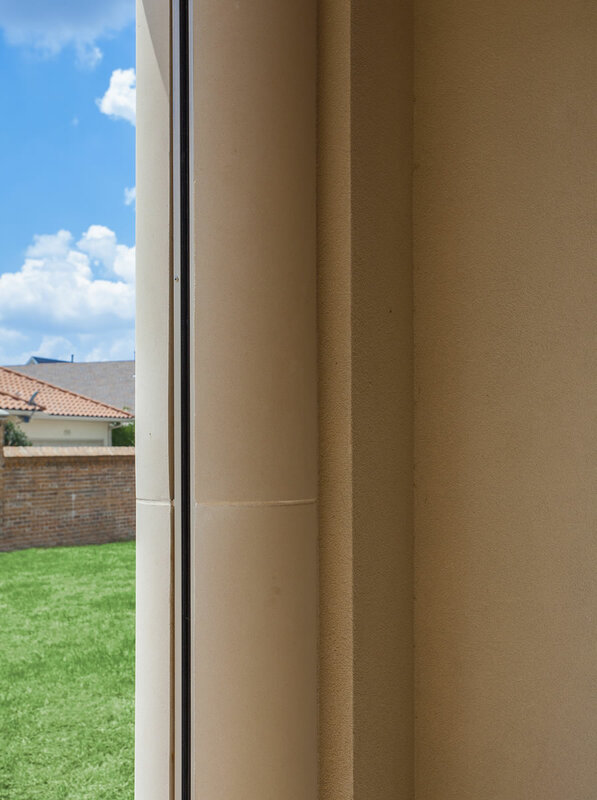 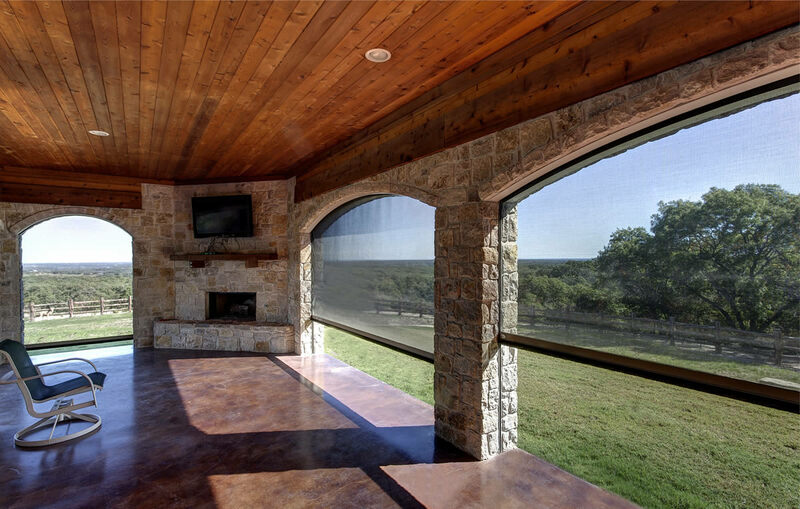 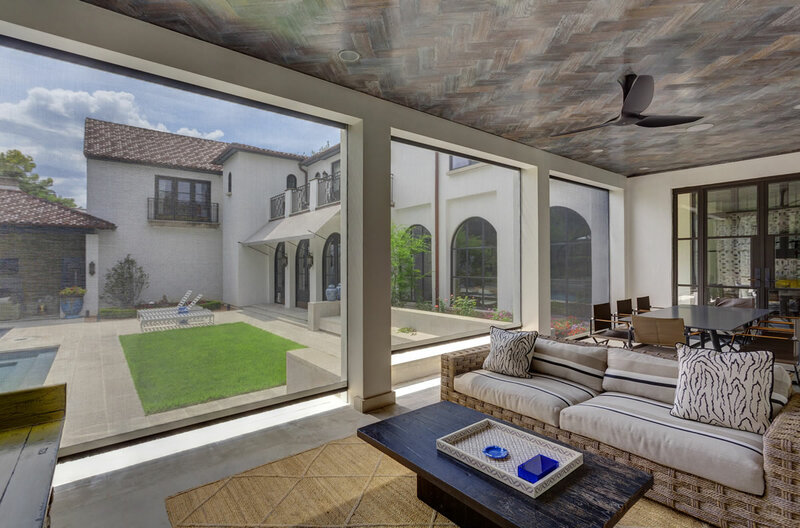 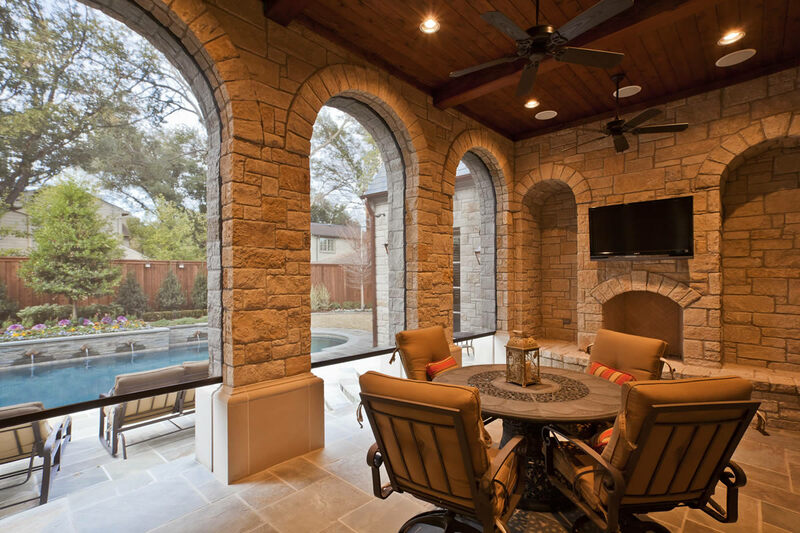 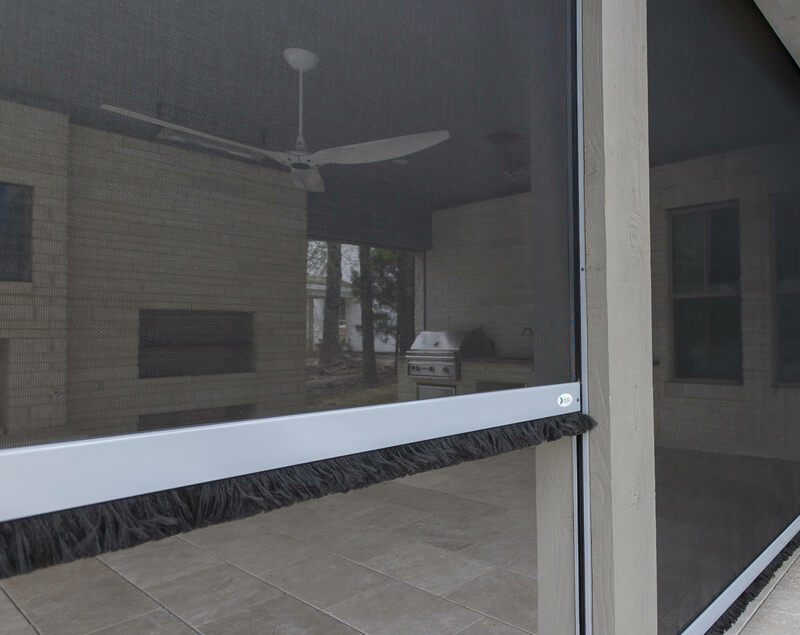 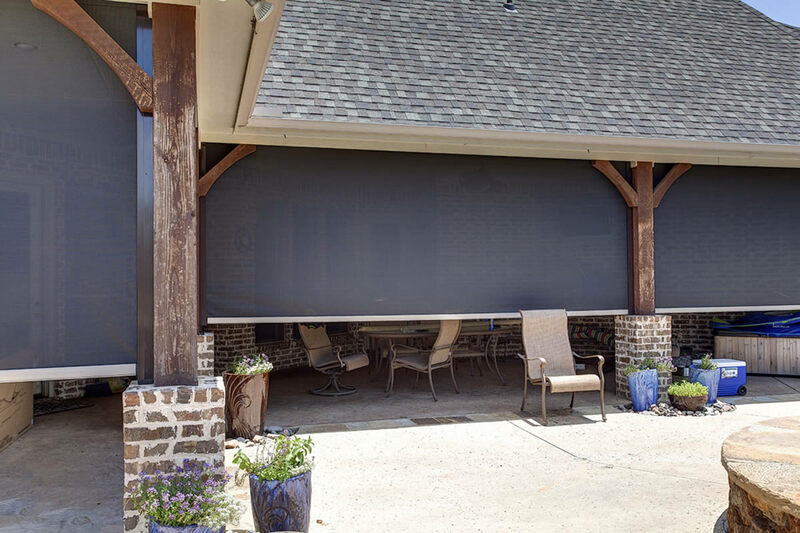 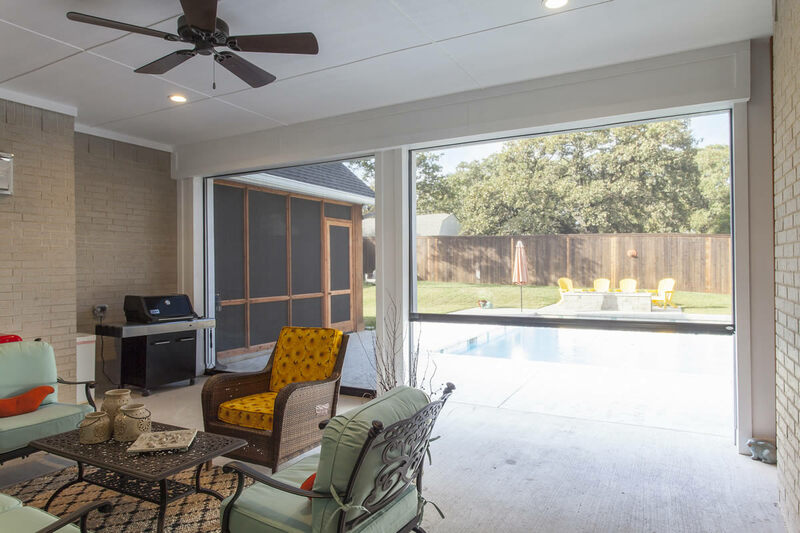 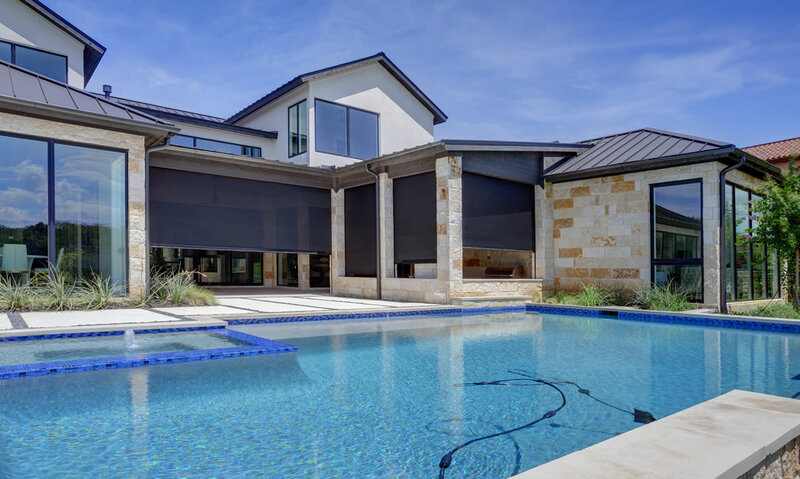 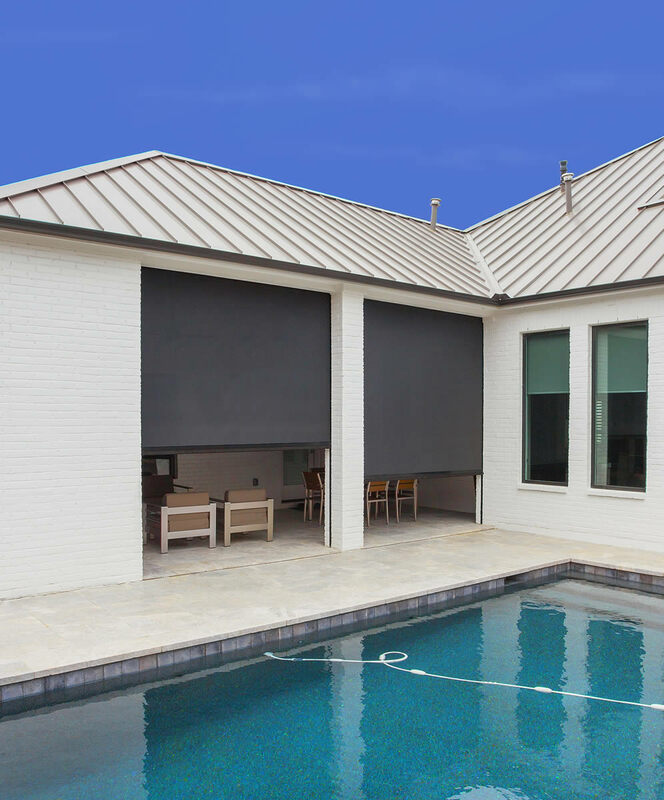 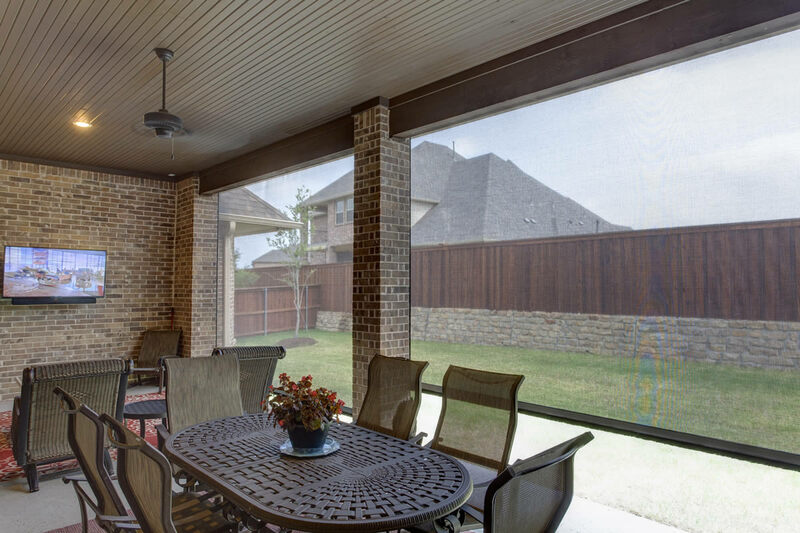 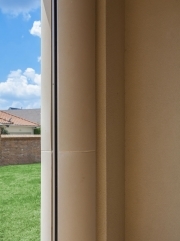 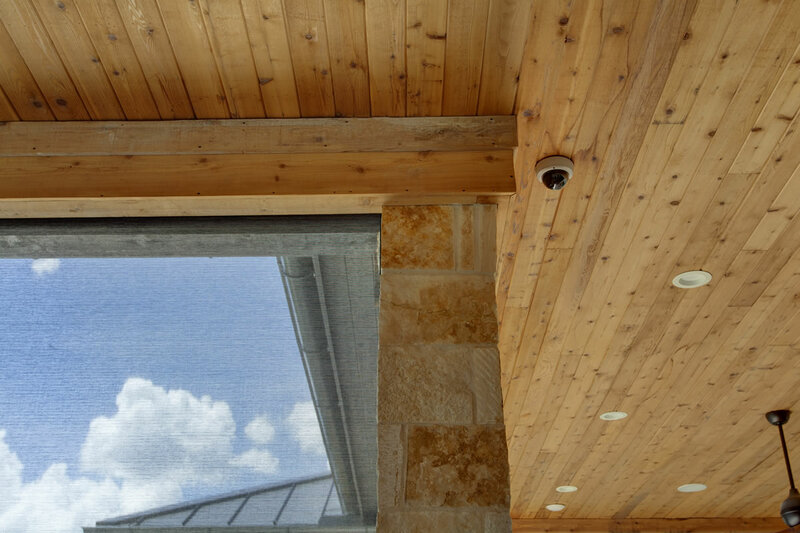 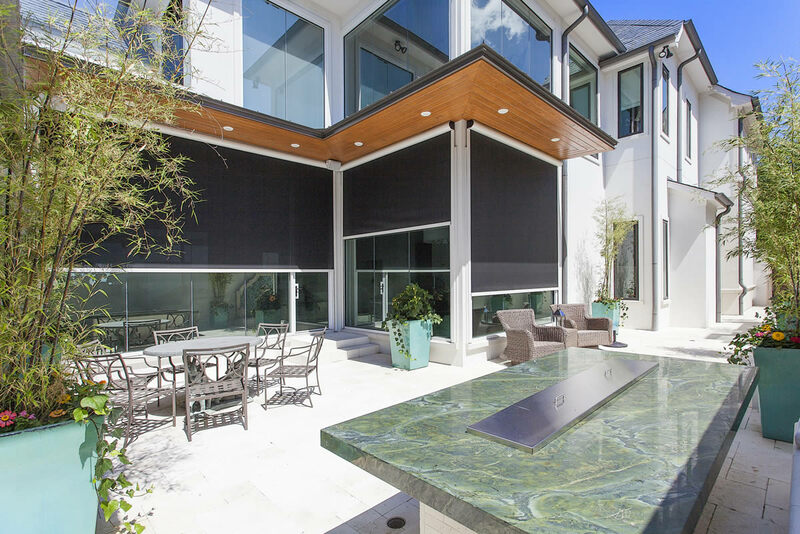 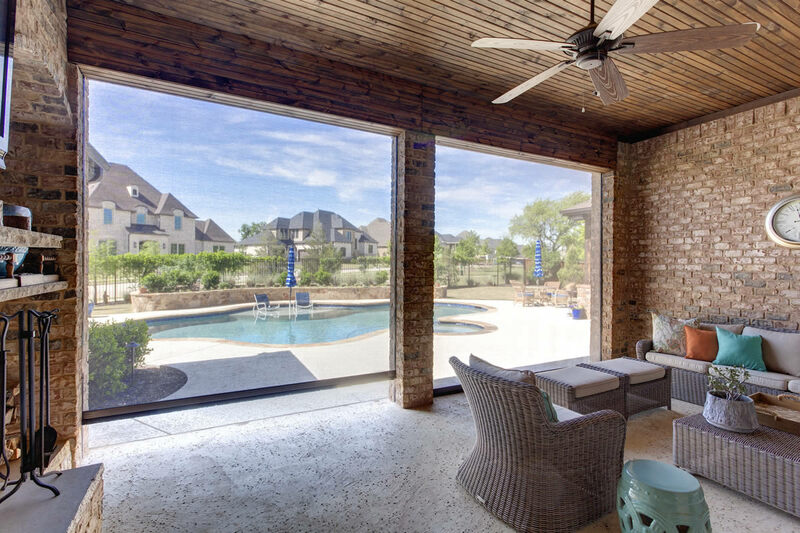 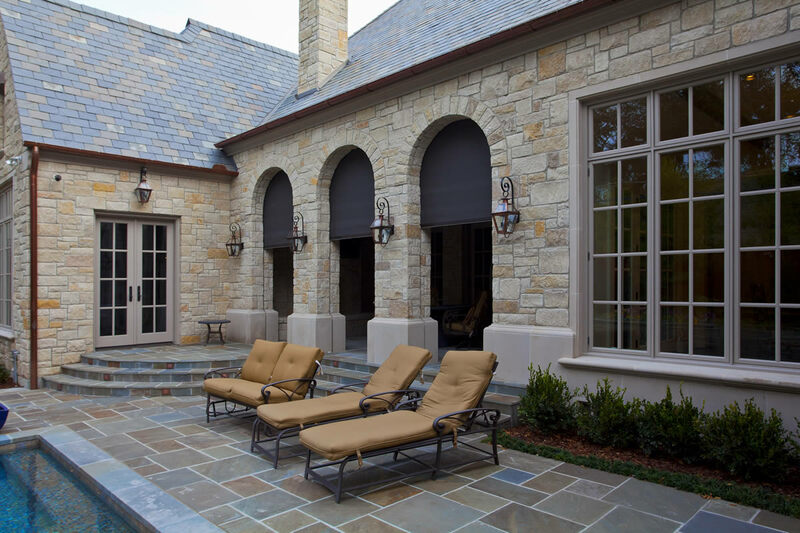 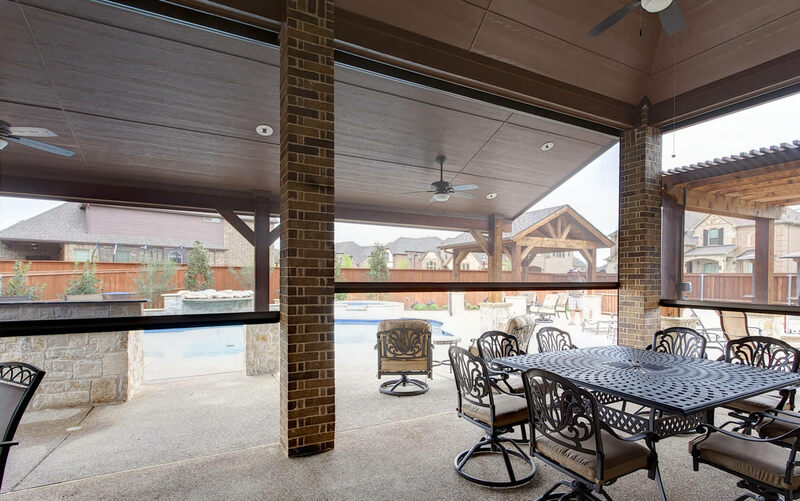 Dallas Motorized Retractable Porch Shade Photos - Texas Shade Inc.
Below and throughout our website we showcase images from our past jobs. 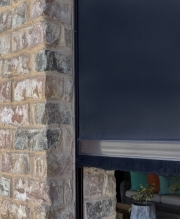 You will not find any stock images here. 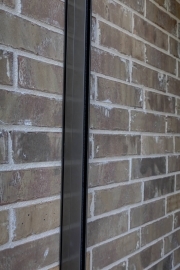 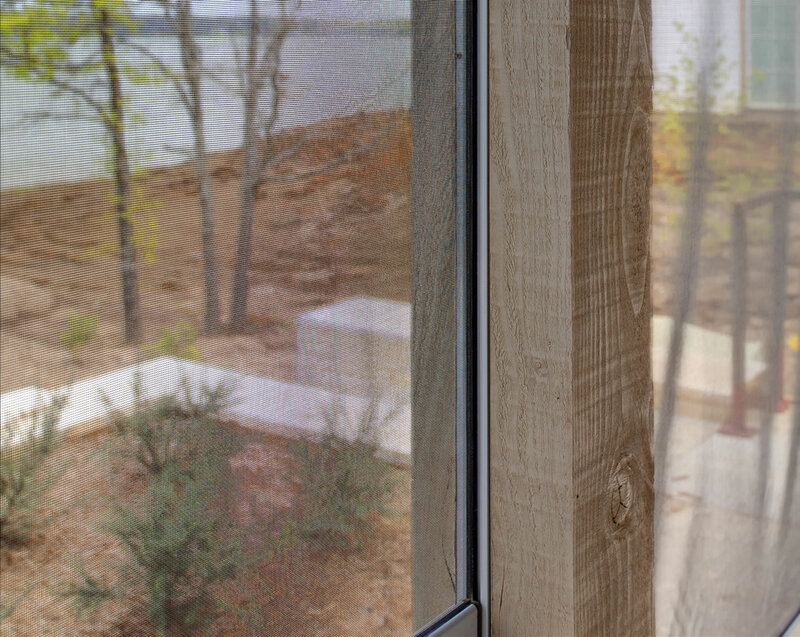 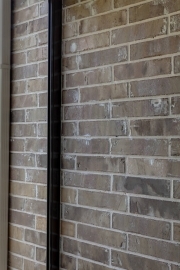 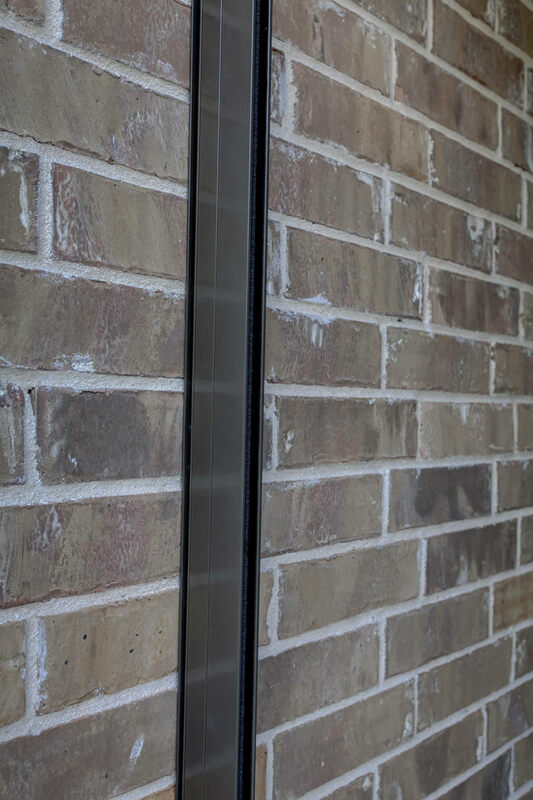 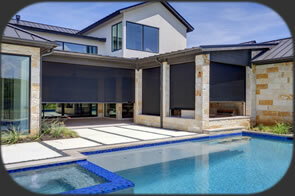 If you see something you like you can be confidant that we can design and install it because we already have. 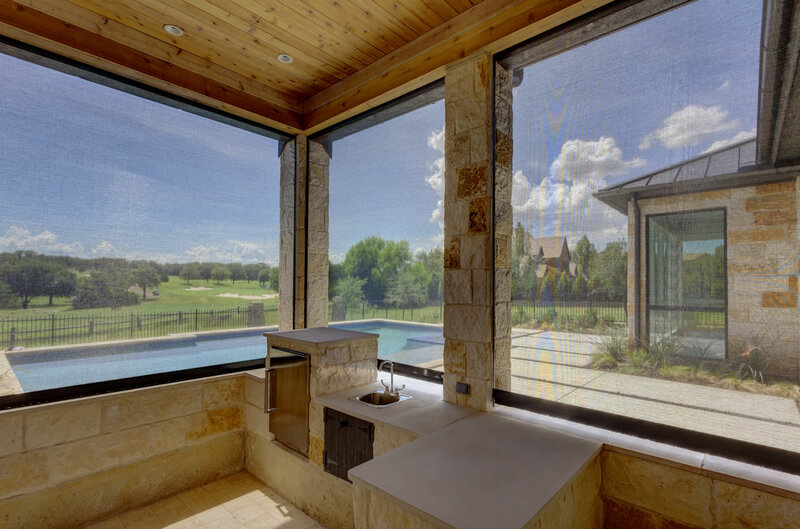 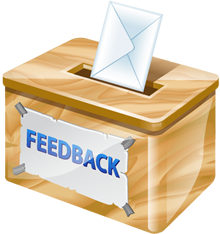 Each photo has a number associated with it so that you can reference it when you contact us.